Love comes in many shapes and sizes. Including square boxes that magically print stuff out. And what’s more? I make cool stuff to print out on that lovely square box. Stuff that will help with your crazy, hectic life. Stuff to inspire and encourage. Stuff to make life more beautiful and fun. 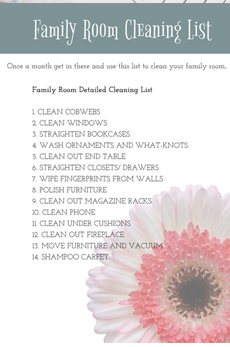 I use this stuff in my own home and love to share with my kindred spirits…that’s you, baby. Go to the store without a plan and you’re giving your budget a konk on the head. Time to rescue your budget and get it together with a well-thought out weekly menu and organized grocery list. 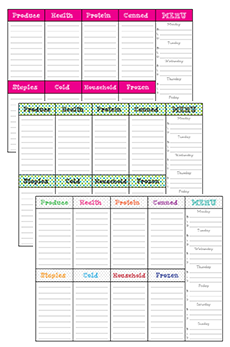 Check out this free printable and revolutionize how you plan your menus and do your shopping. Organized by category with the menu plan right on the same page. Yes. I just said that. You can make your own DIY Notepad! All it takes is just this one little trick and you’ll be making your very own notepads in no time. 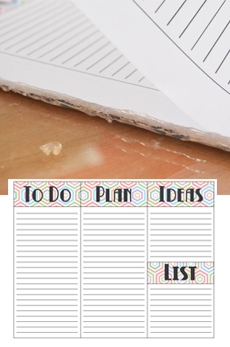 Now you can slap un-organization in the face with this little trick using this To Do/Make a Plan Printable. How can you live a BOLD life if you can’t find your shoes? So corral your shoes and your dishes and your sanity. Don’t let a home full of chaos keep you from sharing your light with the world. You love them, that’s a given. Do they know that you love them just the way they are? Isn’t it time they did? 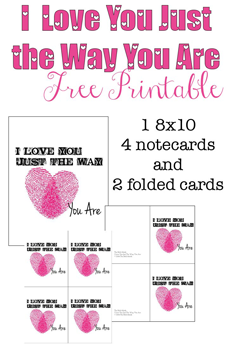 Then, celebrate them with this free printable. They’re waiting over here just for you.